Chicago Alumni Play for a Cure to Histiocytosis! 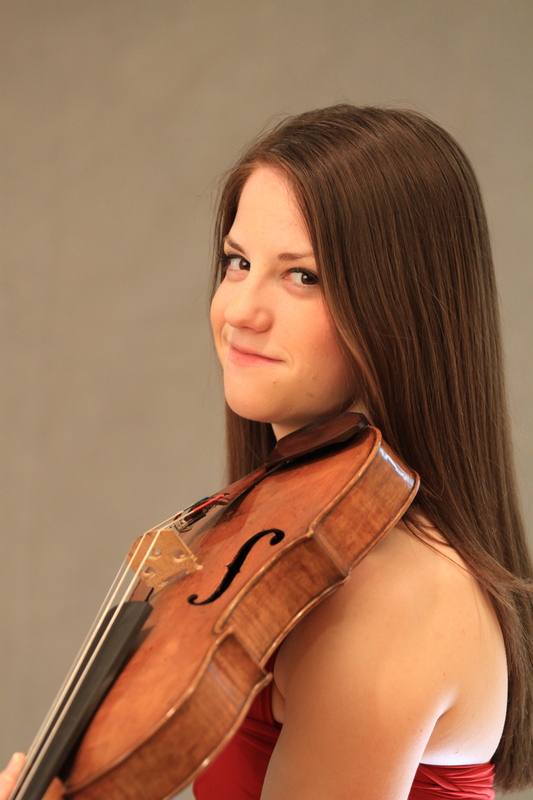 Stephanie will be joined by friends from the Music Institute of Chicago and the Chicago Youth Symphony on the program, with two From the Top alumni! Cellists Ben Manis (Show #247) and Johannes Gray (Show #244) will be performing with their respective string quartets. 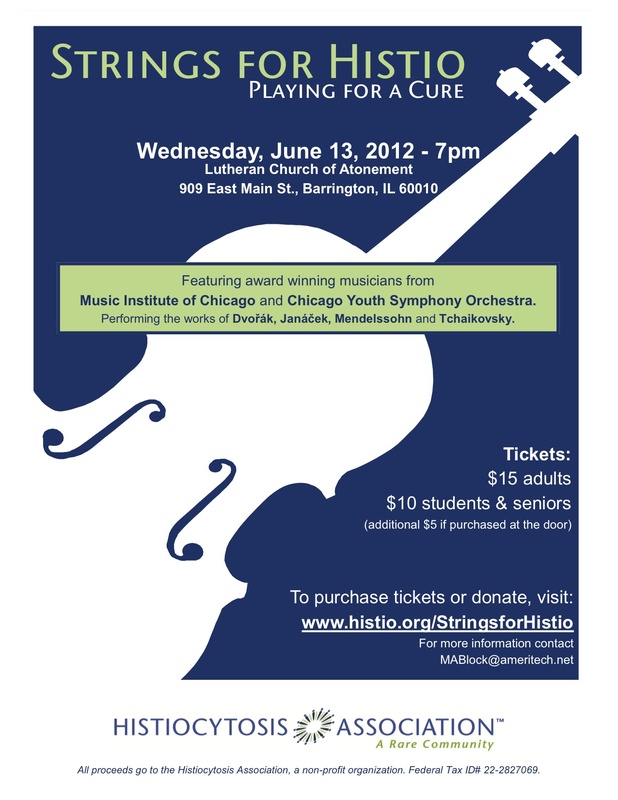 The concert will be at 7pm on June 13th at the Lutheran Church of Atonement in Barrington, IL. Visit their website to learn more about the ways you can help support the cause!